Sparkle P Shape Vanity Bathroom Suite - Only £986.99! 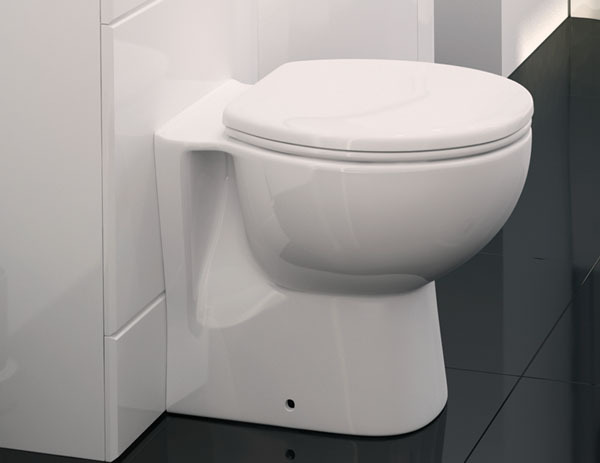 In stock now for just £986.99 including VAT! Hurry while stocks last! A great value suite which seamlessly blends a modern, practical P Shape shower-bath and a curved vanity combination unit. 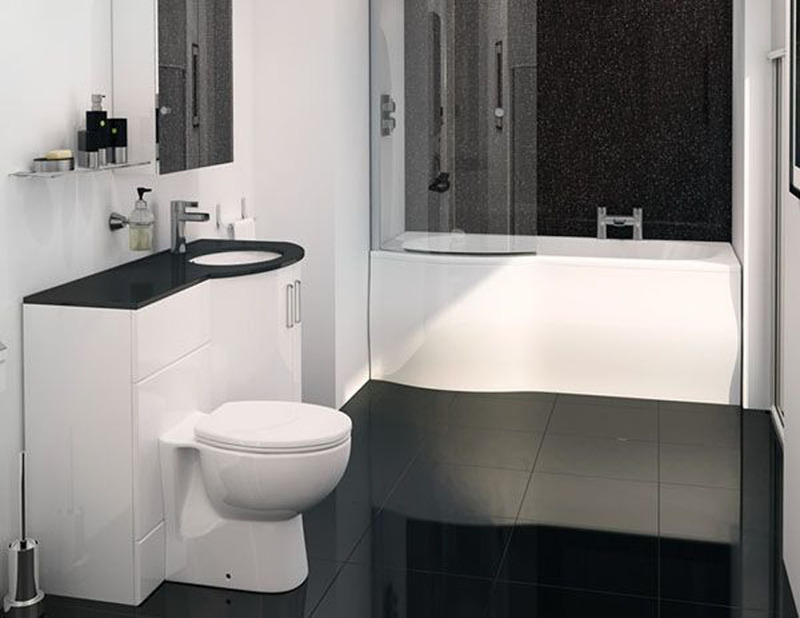 This stylish, eye-catching unit comes with the latest designer chrome Waterfall taps as standard. This suite comes complete with everything you need for your new bathroom. 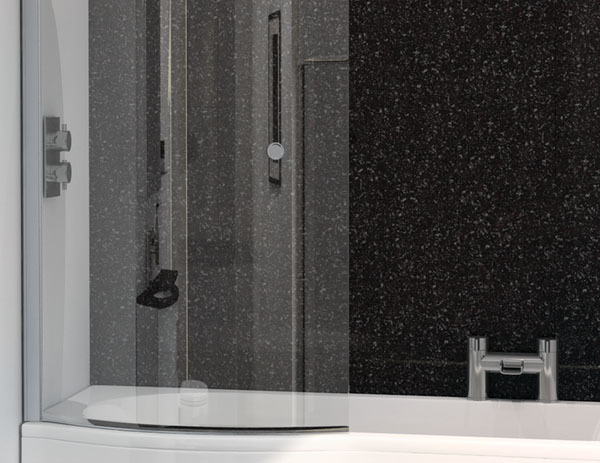 Perfect for refurbishing an existing bathroom or to fit with a new installation, you can't go wrong with the beautiful Sparkle Suite. The unmatched style of this bath is there for all to see, as it compliments both modern and traditional interior design schemes perfectly. It combines the elements of both, with its modern features and timeless stylings across the panel, giving it a look of classic elegance. 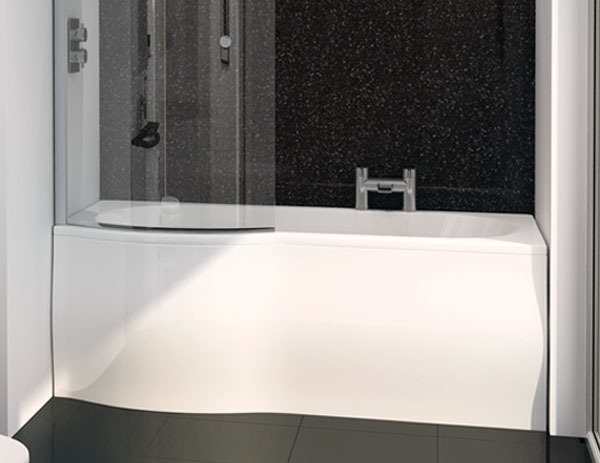 It also offers unrivalled functionality, with its premium grade, 5mm acrylic material, which has been fully reinforced with fibreglass to produce a bath that is both stunning and sturdy. For maximum flexibility, this bath is available in a choice of 1500mm or 1700mm sizes, in a choice of left or right hand. An optional end panel can also be purchased for this suite. You can customise your suite via the drop-down menus below. This top of the range shower screen combines style and practicality. Its elegant appearance is literally reinforced by the 6mm safety glass, which comes fully attached with its own chrome knob. In addition, a large, clear plastic seal ensures that the shower area of the bath is watertight and that no liquid will escape and ruin the bathroom floor. Strong, stunning, safe and reliable, this superb screen is the ideal choice for your bathroom. 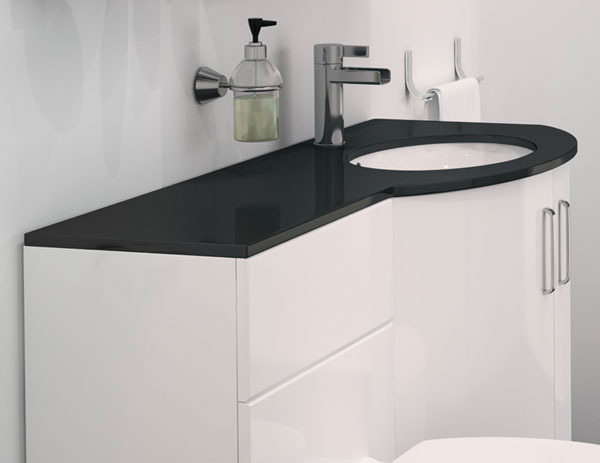 A great value furniture pack which seamlessly blends a modern, stylish black granite effect top and a curved vanity combination unit. This memorable, eye-catching unit stands out from the crowd thanks to its up to the minute designer looks. 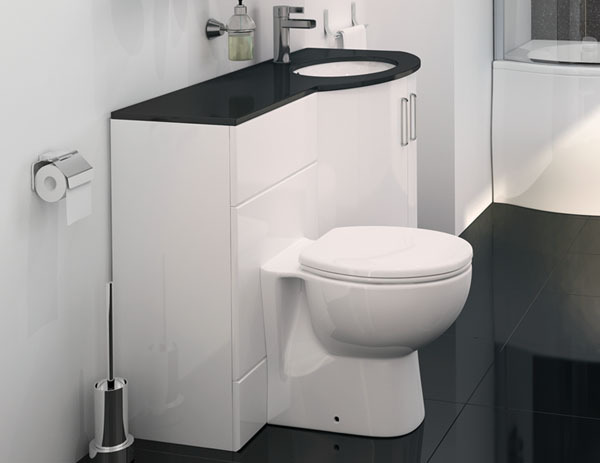 Inspired by the latest bathroom trends, this iconic and eye-catching furniture set boasts bold lines, beautiful curves and a flawlessly smooth-looking gloss white finish. The result is a bathroom addition that cannot fail to impress. The Sparkle furniture set is ideal upgrade for any bathroom. This stunning basin unit is perfect for the homeowner who likes their bathroom design to stand out from the crowd and make a bold statement and to create a visually stunning bathroom design. These stunning taps truly add the finishing touch to the contemporary bathroom, with their ultra-modern chrome finish that is truly dazzling. In addition, this tap set is also highly versatile, as the bath shower mixer also includes a shower hose, headset and wall bracket, which allows you to bathe any way you want. The ceramic disc cartridges attached to these taps are a simple yet highly effective device, which improve the overall performance and allow them to live much longer than your standard set. This range of taps has a minimum pressure requirement of 0.5bar, which allows it to function perfectly on almost all pressurised systems. However, if you have a tank, cylinder or a gravity fed, low water pressure system, it may be better4 for you to fit a pump. Review: Thanks again for your help in arranging the delivery of our Sparkle suite around us - you were very helpful in delivering to our schedule, especially after our plans changed! The suite is beautiful and looks wonderful now installed, my wife is very happy with it!